Benefiting from ground up evolution the VECTOR 110 S RS W delivers more comfort with better performance for a perfectly balanced boot with superior response and power. Aimed at advanced skiers the customisable shell incorporates a dynamic frame construction that puts control in the forefoot and power in the rear, while our Women’s Perfect Fit 3D Custom adds personalised fit and comfort. 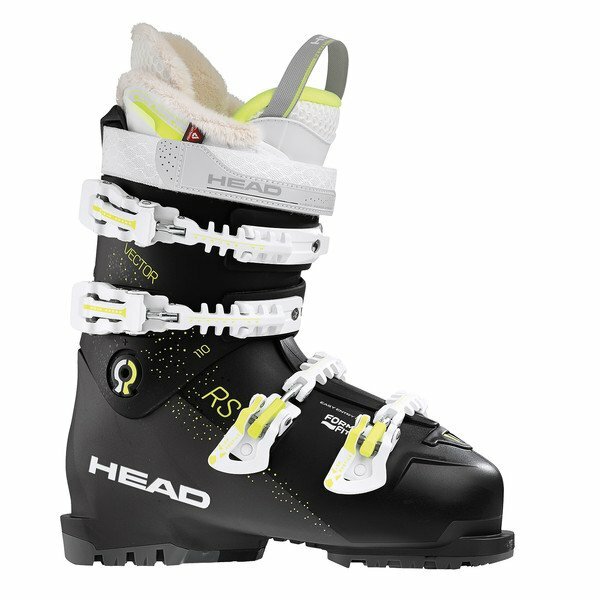 For foot hugging closure that is pinch-free we also gave the boot SpineTech Buckles that add to its ultimate fit and ski control: A R-evolution in women’s performance ski boots.